Brackenhurst is easy to get to. We're just 14 miles from Nottingham city centre, next to the town of Southwell. 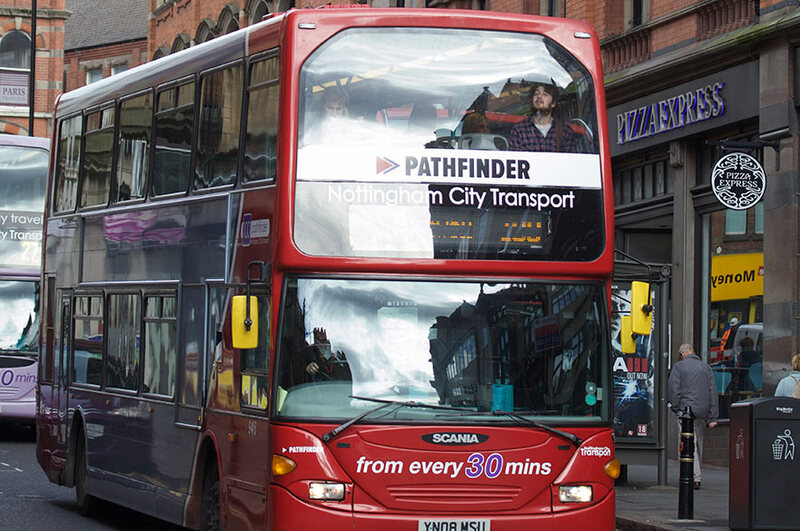 The NCT Pathfinder 100 bus service runs regularly from Nottingham city centre and stops at Victoria Centre and King Steet. The journey takes about 45 minutes. We also offer additional bus services from locations including Mansfield and Newark. There is student parking available on campus. If you're using a satnav to find us, our postcode is NG25 0QF. We also have lots of safe parking areas for bikes. If you need any more information on getting to Brackenhurst then email fe.enquiries@ntu.ac.uk or call us on 0115 848 5299.